It doesn't happen often, but it did this time - a restaurant had changed hands before my blog post could go up. Oh well, the food was pretty "meh" anyways, so I wasn't surprised at the changeover. What about the post in the queue??? There was only one thing I could do... Go back and try the food again! Yes, I know this is serious dedication, yet did you expect any less??? Formerly Kei's Chili Kitchen, Main Choice does not look any different from the inside and in fact, the menu still has some of Kei's "specialties". Maybe they just changed the name? Whatever, I needed food anyways. 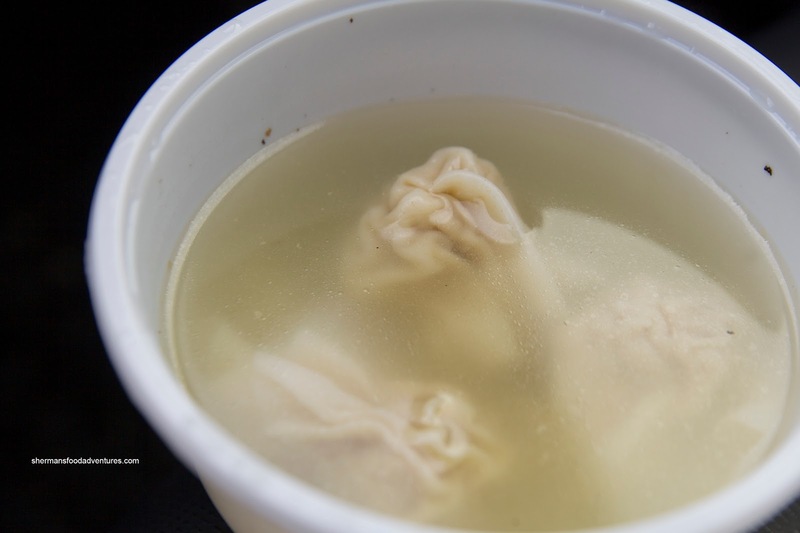 With any of their lunch specials, Wonton Soup is included. For a complimentary soup, it was okay. The wontons were of the all pork variety where the meat was soft in texture and mildly seasoned. Of course the soup base was not exactly classic wonton soup, but at the very least, it was not something gross. The first of my 2 mains (yes, I really did get 2 lunches) was the Spicy Ginger Beef ($6.75). It wasn't really all that spicy. 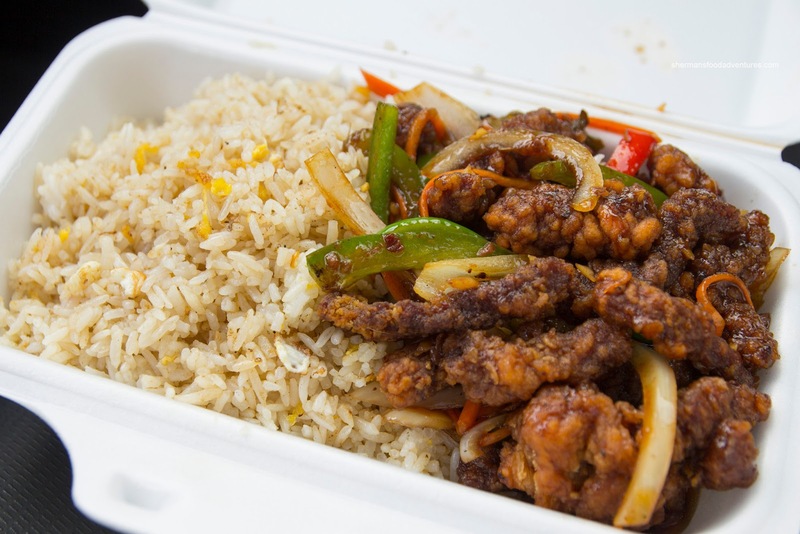 There was some elements of spice, but in the end, it was really just ginger beef with some peppers. The beef itself was easy enough to eat being properly tenderized. There was a good ginger hit, but the accompanying fried rice was somewhat dry. 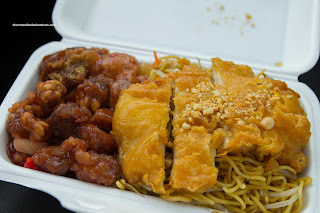 I also got one of their lunch combos which included Chicken Chow Mein, Sweet & Sour Pork and Almond Chicken ($8.75). Yes, this is as far away from real Chinese food one could get, but I wanted to see how it was regardless. The chow mein was okay being slightly dry but not greasy. The sweet & sour pork was not all that crispy, yet the meat itself was moist. It was mostly sweet with only a hint of sour. As for the almond chicken, it was greasy as expected. To be honest, I can never understand the popularity of this dish as the chicken itself doesn't really have that much flavour. A dusting of slivered almonds doesn't do much. In the end, the food was okay and considering the low prices, is a lunch option for people in the area. I really love good ginger beef. 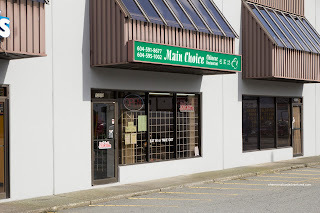 Years ago my favourite go-to was the Wing Wah/The King & I at Broadway and Kingsway (where a vacant lot now sits). Since then, I've come across a few places with decent ginger beef, but nothing really outstanding. Do you have any recommendations? @LR Funny that you mention that as I was just discussing it over dinner with some friends. The Ginger Beef I grew up eating would be served in a hot pot with ginger and green onion. However, I don't mind the North American version either when it is prepared right. @Steve A really good version of the North American kind can be found at Top Kings (yes I know it is a Chinese fast food place) because they really do put a good amount of ginger into it, which makes it taste good. Thanks for the feedback, yes, it's the Canadian style stuff I like. The best I ever had was at the Peking Gardens in Lethbridge AB during the late 70's', so I guess that was the start of recipe's migration out of Calgary. I will head out to try Top King's version soon. 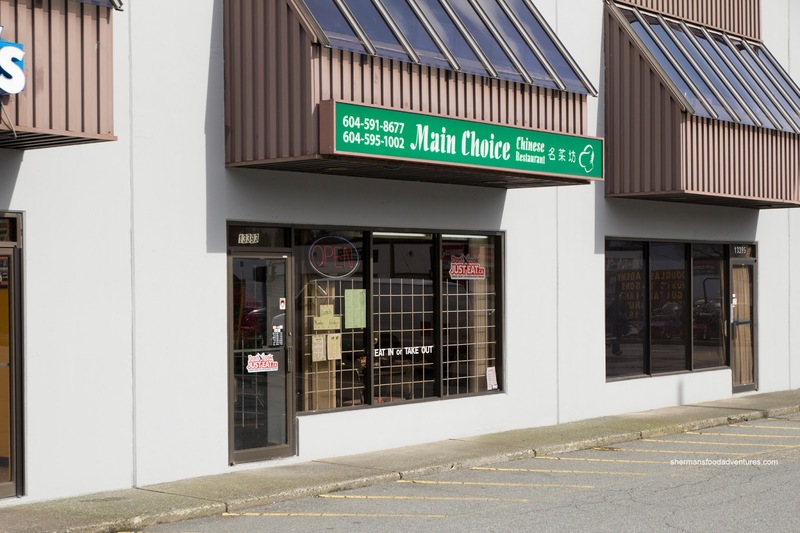 I see it's almost next door to the only other place in Walley that I would want to visit, Pho Tam, so I might have to pull a Mijune and make it a double header LOL!